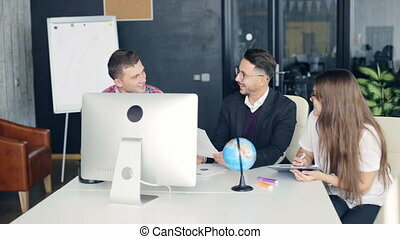 Group of young business people. 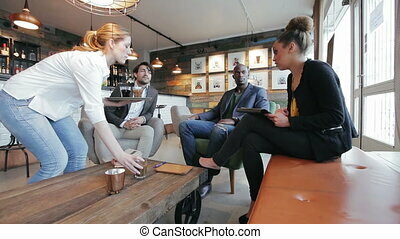 Group of multiracial businesspeople sitting around a table discussing new business plan. 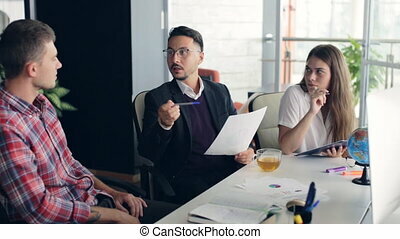 young business executive explaining his ideas to team during a meeting. 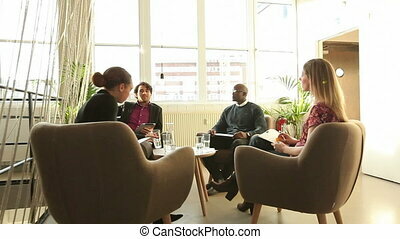 Group of multiracial businesspeople sitting around a table discussing new business plan. Young business executive explaining his ideas to team during a meeting. 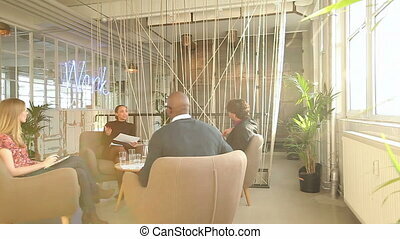 Video of group of multiracial young business people meeting. 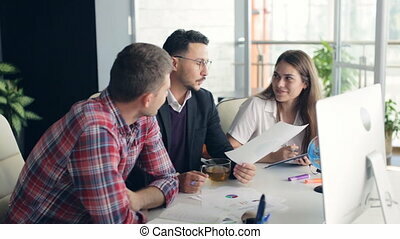 Four creative people sitting together discussing new business ideas. 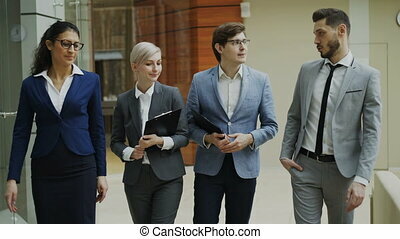 Team of young business executives shaking hands and leaving a meeting. Businesspeople closing a successful meeting at office. 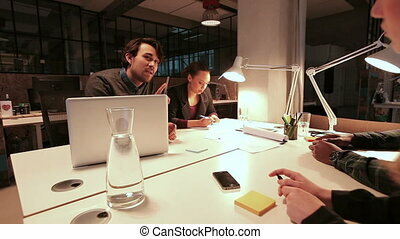 Group of multi ethnic businesspeople sitting around a table discussing new project during a meeting. Business executive explaining his ideas to team. 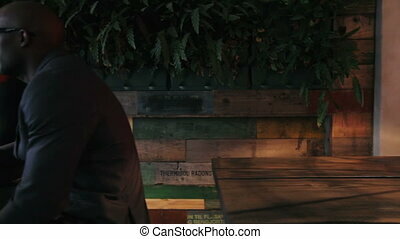 Two business people sitting in a cafe discussing work on digital tablet. 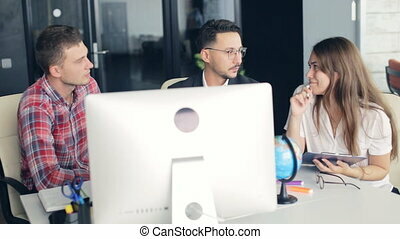 Young people working in office cafeteria with woman explaining business strategy to male colleague. Happy young people at bar discussing. Business colleagues relaxing at cafe after work having beer. 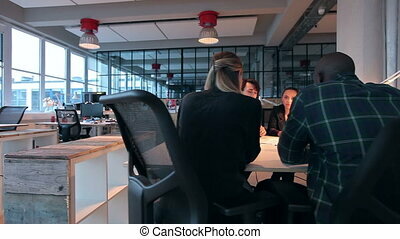 Four young people sitting around a table making a new business plan. 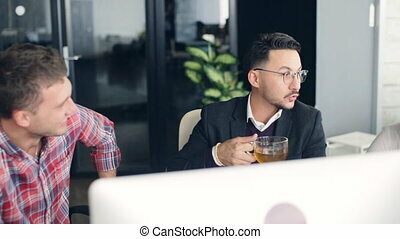 Creative people discussing work during a meeting in a modern office. Successful business team having drink after work. Happy young businesspeople toasting beer celebrating success at cafe. 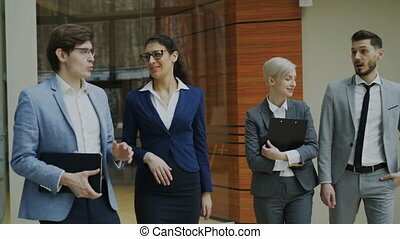 Young executives shaking hands and leaving a meeting. Closing a successful deal. 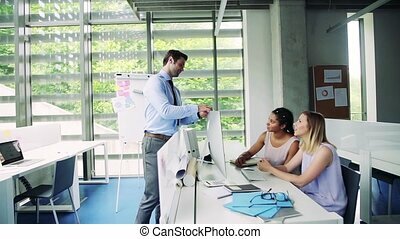 Four office workers talking in a meeting in office. 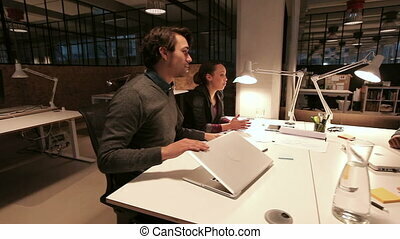 Creative people sharing theirs ideas in a discussion. 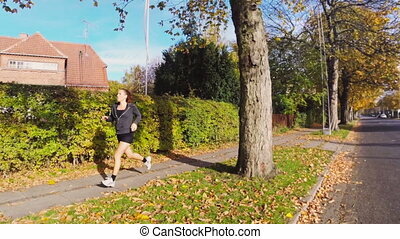 Young fitness woman having an exercise run in a residential area. Caucasian model in the 20s. Close shot of upper body with camera following. Hands of a young adult woman washing with water. Closeup view of beautiful hands being washed in water. Slowmotion footage of a young fitness woman running in the autumn. 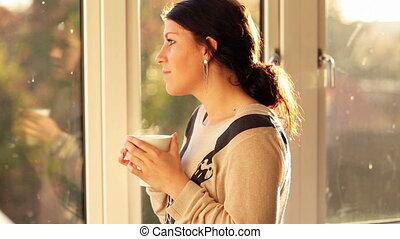 The model is in the 20s and wearing a cardigan with hood. University students studying in library with computers. Young university students sitting at table using computers for research. Young people taking information from computer for their study in modern library. Slowmotion footage of a active fitness woman running on the streets. The model is in the 20s and wearing sportswear. Shot of caucasian woman running along a road in a residential area. Fallen leaves on the road showing the autumn / fall season. 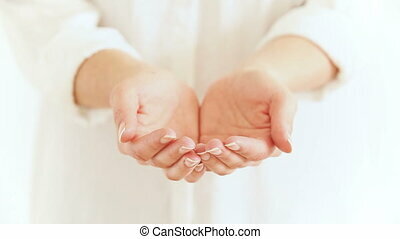 Open empty palms of a woman. Holding her hands expecting to receive something. Caucasian female model showing her hands towards the camera. Slowmotion footage of a fresh fitness woman running near a park in the autumn. The model is in the 20s and wearing sportswear.